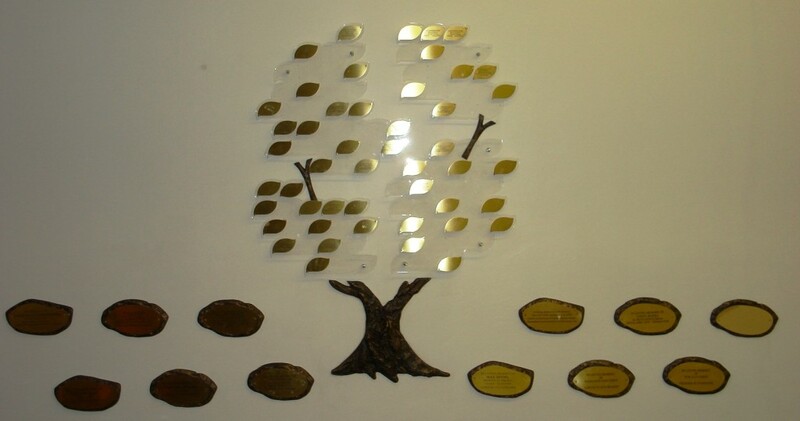 The SDRS 'Tree of Life' still has many spaces available for you to commemorate or celebrate any major life events. A leaf can be purchased either in memory of a loved one or to celebrate a mitzvah for just £75. This includes up to 10 words engraved onto the leaf. The price for each memorial stone is £150, which includes engraving. For more information please contact Fern Potter on telephone number 01702 - 473 303 (evenings only) or via e-mail to mail [at] southendreform [dot] co [dot] uk.